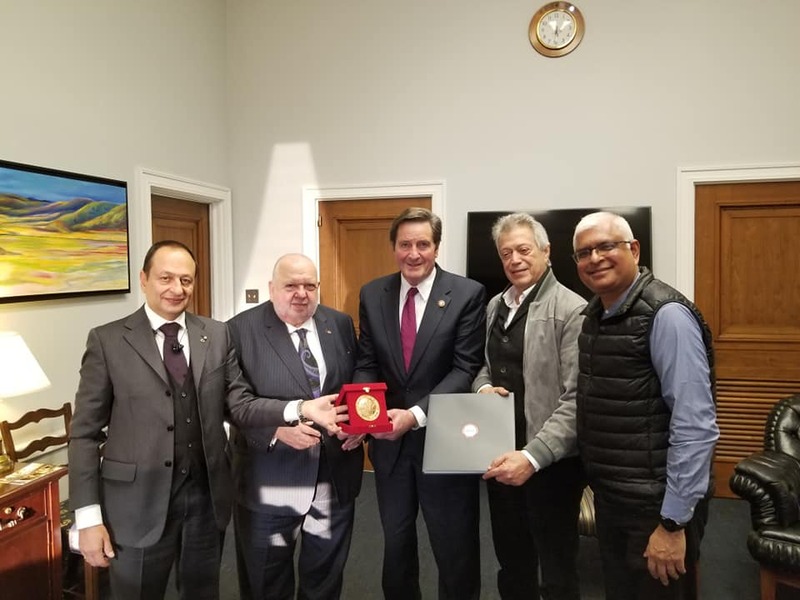 FICAC paid a courtesy call on Congressman John Garamendi, Third District , California at his Washington DC office on 5th March 2019. 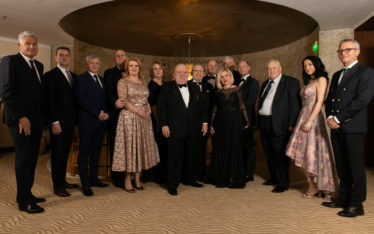 From L-R: FICAC Secretary General Hon. N. Margaropoulos, President Hon. A. Eken, Congressman John Garamendi, FICAC Vice President Hon. K. Lefkaritis & Hon. A. Chowdhury, Member of FICAC Board of Directors.